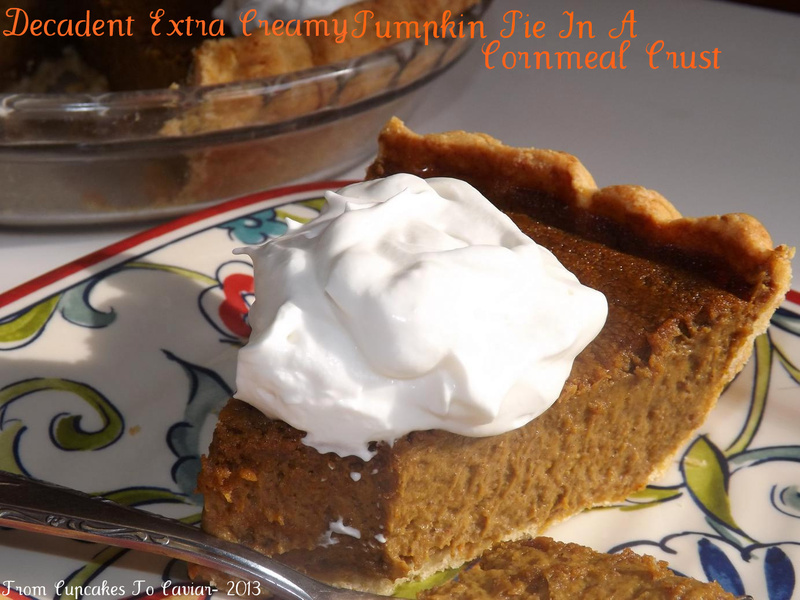 This entry was posted in Desserts, Easy, Holiday Foods, Pie, Pumpkin by Janet. Bookmark the permalink. I LOOOOVE pumpkin pie and this cornmeal crust looks so great! I need to think ahead like that, I always miss out on some good traffic by posting holiday stuff after the fact! Never heard of pumpkin pie with cornmeal crust, but now that I’m trying gluten-free living it’ll be a good idea!